LIFE & BODY is committed to your well-being. We take time to assess your profile, current level of activity, and challenges. Our approach to helping clients is done by uniquely creating individualized fitness care plans. LIFE & BODY employs medical evidenced-based strategies and interventions. We separate ourselves from the competition by examining the mental, physical, and emotional barriers to success. Our clients don’t have to fear failure or struggle on their own to meet their goals. The team at LIFE & BODY is committed to offering you, your friends, and family outstanding customer service. 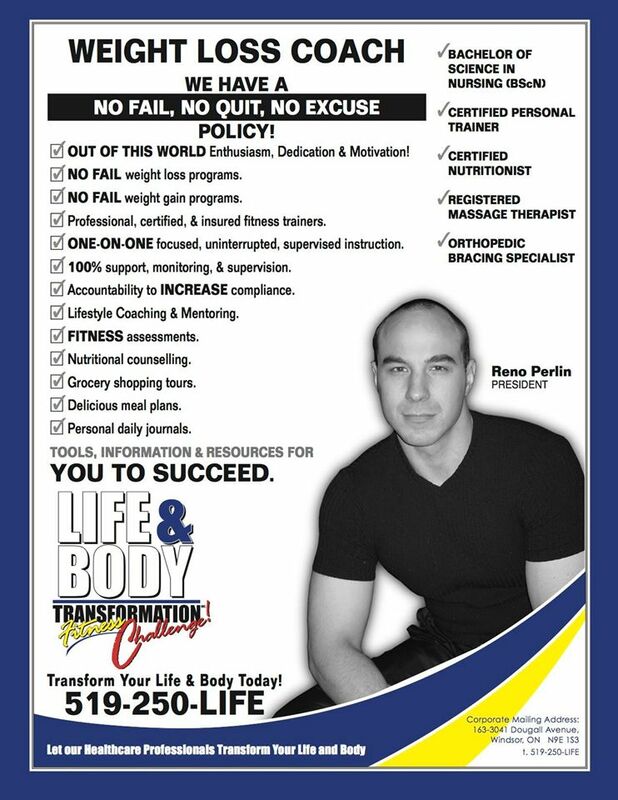 Life & Body has been in business since 2003, proudly serving Windsor, Essex County. Copyright © Medica Pro Proudly powered by WordPress.